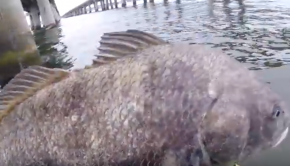 Sheephead fishin’ with Bama Beach Bum! 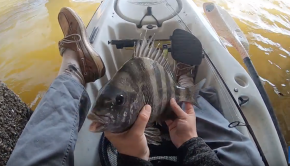 Monster Sheepshead on the hook! 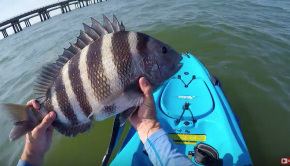 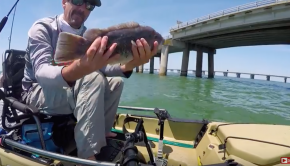 Kayak Fishing- EPIC Mangrove Snapper, Sheepshead, & Black Drum Frenzy! 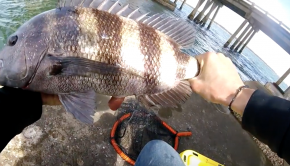 Big Sheepsheads on the hook!! 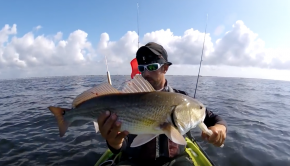 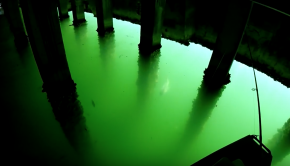 30milesOut fishing takes you fishing on kayaks in Pace, Florida. 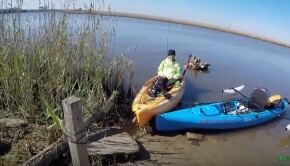 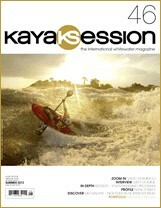 Great experience for catching Sheepsheads from a kayak!